When you first walk by Woodhouse Chocolate on St. Helena's Main Street, it looks like a jewelry store. It's not until you take a closer look that you realize the gems here are edible. The elegant shop is a chocolate lovers dream. Beautifully displayed, along with an assortment of traditional bite-sized chocolates, Woodhouse also creates fun chocolate figures that can range from seasonal favorites to animals including alligators and zebras. Hot chocolate lovers should ask what flavors they are pouring. The list of mouthwatering choices is long, including dark hot chocolate, chile and spice, caramel cappuccino, Madagascar, nutmeg, peppermint, and quatre epices. 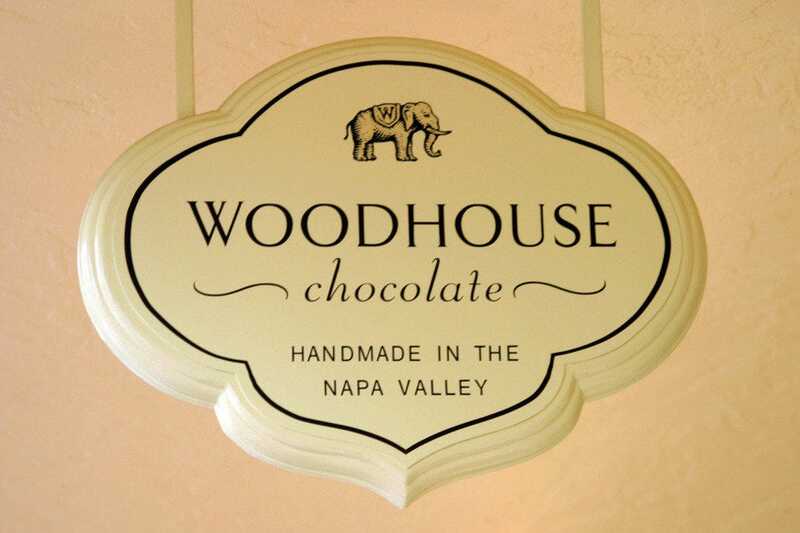 Best Shopping: "Woodhouse Chocolate typically offers at least two dozen flavors of filled chocolates to choose from. 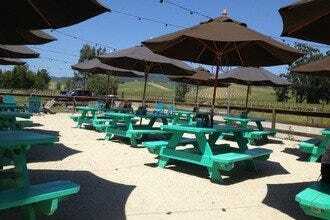 Give yourself some time to browse and decide." Recommended as Best Shopping Because: The chocolates are made in a kitchen adjoining the store. It doesn't get much sweeter or fresher than that.